You are at:Home»Herbs»Gentiana olivieri Griseb. Latin name : Gentiana olivieri Griseb. Description : It is alterative, anodyne, anthelmintic, antibilious, antiinflammatory, antioxidant, antipyretic, astringent, bitter, cholagogue, diaphoretic, digestive stimulant, hepatic, sialagogue, stomachic and tonic. 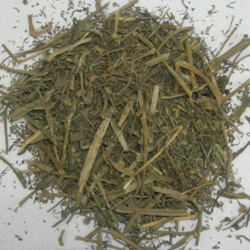 The herb also acts as a stimulant on the gall bladder and liver encouraging them to function more efficiently. It also nourishes the spleen, pancreas, stomach and kidneys. Both the Greeks and the Arabs used it in preparations in cures for stomach and liver ailments. Useful in oedema, splenitis, hepatitis, cirrhosis, stomatitis and jaundice. It stimulates appetite and digestion through a general stimulation of digestive juices, increasing the production of saliva, gastric juices and bile. It also accelerates the emptying of the stomach. 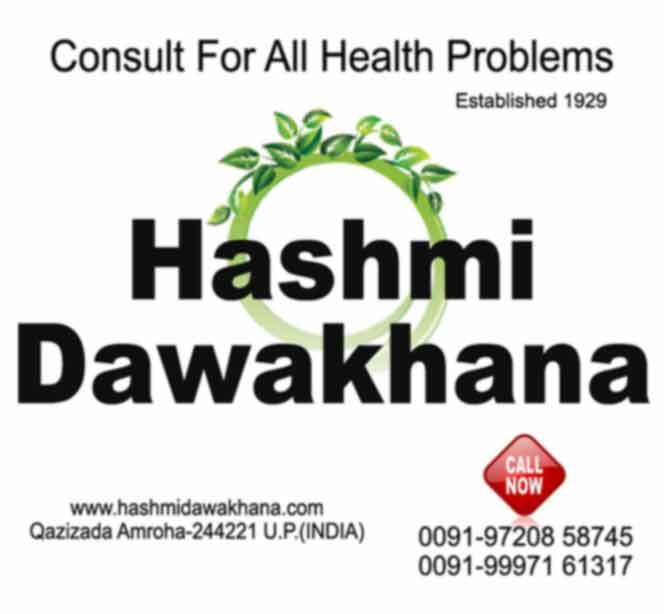 It is indicated wherever there is a lack of appetite, sluggishness of the digestive system, dyspepsia or flatulence. The general toning effect of bitters give this herb a role to play in treating debility, anorexia and exhaustion. Recommended Dosage : 3 to 5 g powder of dried flowers. Contraindication : The flowers have no known warnings or contraindications.